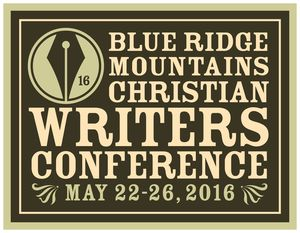 I've created a brand-spankin’ new author website. Please drop by at www.starrayers.org and take time to look around. 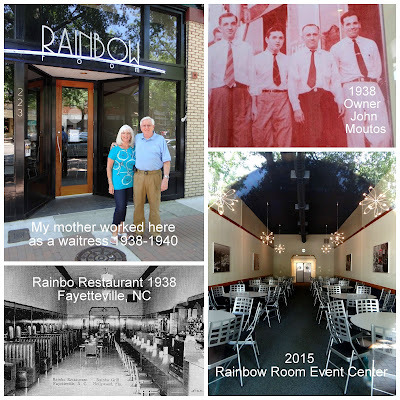 As my site grows, you’ll find inspirational posts, photographs, sharable memes, iPhone photography tips, and historical facts and updates on my latest endeavor, Beyond the Rainbow. 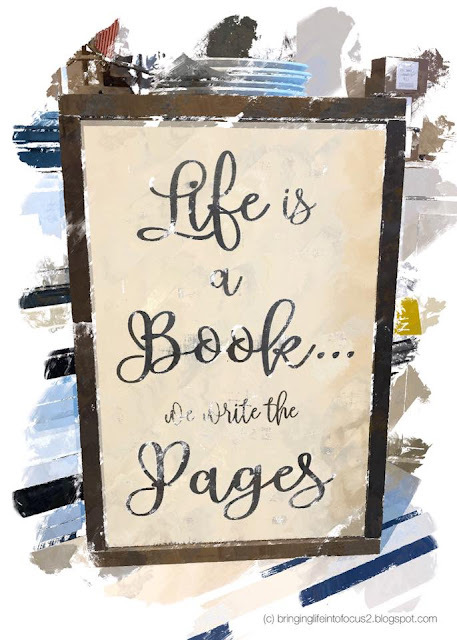 I never set out to write a novel but after I found letters in my mother’s trunk penned in the late thirties by her first love, I knew the makings of a fascinating book was buried within them. I’ve loosely based this poignant story of lost love on those letters. Reminiscent of Nicholas Sparks’ The Notebook and Robert James Waller’s The Bridges of Madison County, this wholesome account of Emma and Noah’s whirlwind romance and heart-rending separation prior to World War II is refreshing and uplifting in view of a culture that paints love and intimacy with a broad brush and in fifty shades of grey. Writing a novel isn’t the first rainbow I’ve chased. I’m an incurable rainbow-chaser and am profoundly grateful for my husband, Michael, who’s always supported me in my starry-eyed pursuits. He’s veered off the highway on more than one occasion to chase rainbows so that I could capture their essence in photographs. I can’t think of anyone I’d rather do life with. Outside of my heavenly Father, he continues to be my biggest cheerleader in whatever I undertake to do. 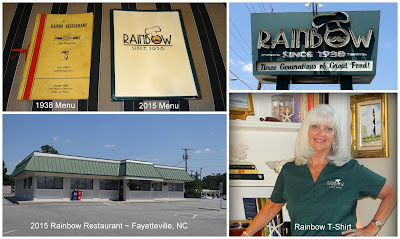 Now my agent, Cyle Young with Hartline Literary Agency, is searching for that rainbow’s end as he seeks a home for my story. I’m confident he’ll find one. Someone said, “Shoot for the moon. Even if you miss, you’ll land among the stars.” I love that. It’s the way I feel about chasing rainbows. I’d rather err on the side of hope than spend my time in a colorless day seeing nothing beyond a palette smudged with shades of gray. Born to chase rainbows? Absolutely. God has given us his divine permission to do just that. “With man this is impossible, but with God all things are possible” (Matthew 19:26). Won’t you join me in my pursuit? Even if rainbows aren’t within our grasp, perhaps we’ll land beyond them in a mountain of rainbow dust. Wouldn’t that be fun? 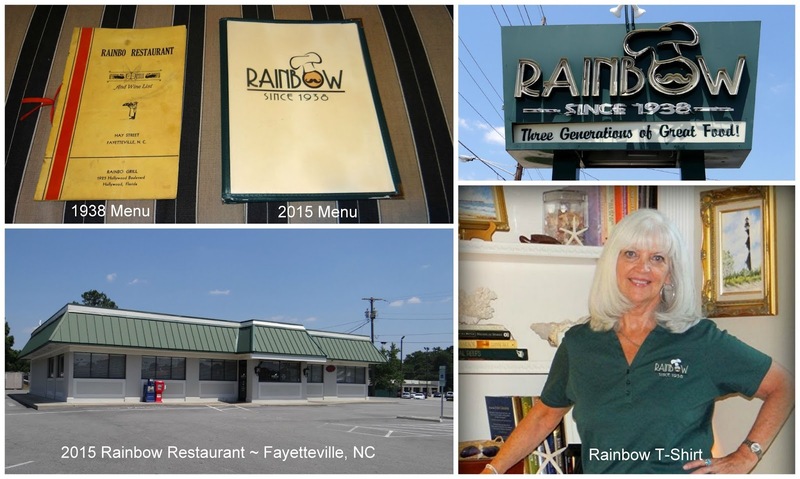 Keep chasing rainbows! It’s embedded in your DNA—so why not? "He is not hear; he has risen, just as he said." North Carolina is adopting the look and fragrance of spring. I love the hope and new life this season ushers in after the long winter. The flowering dogwood tree is a hallmark of our state—its blossom, our state flower. It's doubtful the dogwood tree was used for the cross of Christ as suggested in the well-known legend of the dogwood, but this beautiful flowering tree blooms during the Easter season and its distinctive blossoms remind Christians of Christ's death and resurrection. The tree’s pink or white blossoms have two long and two short petals that form the shape of a cross. Each petal contains a red-stained indentation representative of the nail prints and the blood of Christ. The cluster of stamens in the center of the bloom symbolizes his crown of thorns. 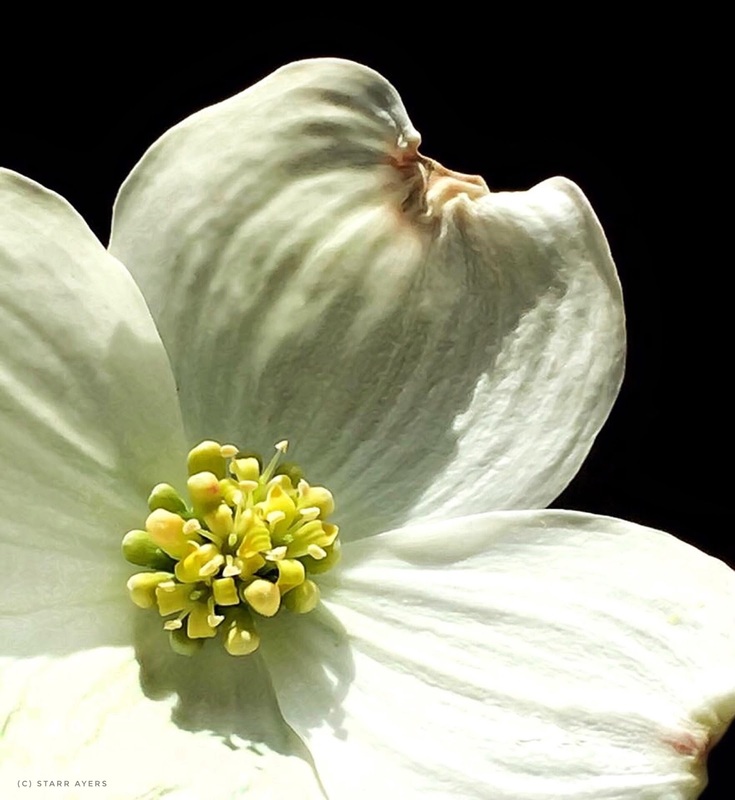 As you breathe in the beauty and fragrance of the dogwoods this spring, know that the story of Christ's death and resurrection is far from legendary. From his suffering came forgiveness and new life for all who believe and receive him as Lord and Savior. "For Christ died for sins once for all, the just for the unjust, so that He might bring us to God, having been put to death in the flesh, but made alive in the spirit” (1 Peter 3:18, NASB). Now it's your turn: Share an early Easter memory or tradition.
" I thank my God every time I remember you." A huge thank you to everyone who participated in yesterday's Reasons to Smile book giveaway. Whether you subscribed to my blog, dropped in to browse, left a comment, or blessed someone with a random act of kindness to celebrate World Down Syndrome Day, I can assure you, you gave this gal a reason to smile. As promised a Reasons to Smile gift book will be on the way to two new blog subscribers. 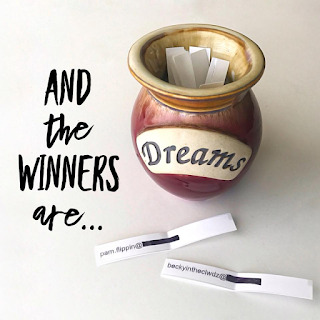 Congratulations to Pam Flippin and Becky Cortino whose names were selected at random from my jar of dreams. Please private message me your addresses so I can get your books to you. 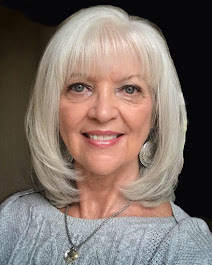 Thanks again to everyone who visited my Bringing Life into Focus blog. I hope you'll return. My husband and I are privileged to be the parents of a beautiful daughter with Down Syndrome. God placed Ashley in our care 42 years ago to love, protect, guide, and teach. Today, I look back through the years and question who is teaching whom. Ashley exhibits more unconditional love and grace for life's journey than most of us will begin to comprehend. Although she chooses not to converse a lot, I stand amazed at the impact she continues to have on the lives of those who know her and witness her sweet spirit and winning smile. Regardless of how our day has gone, Ashley continues to give us reasons to smile. 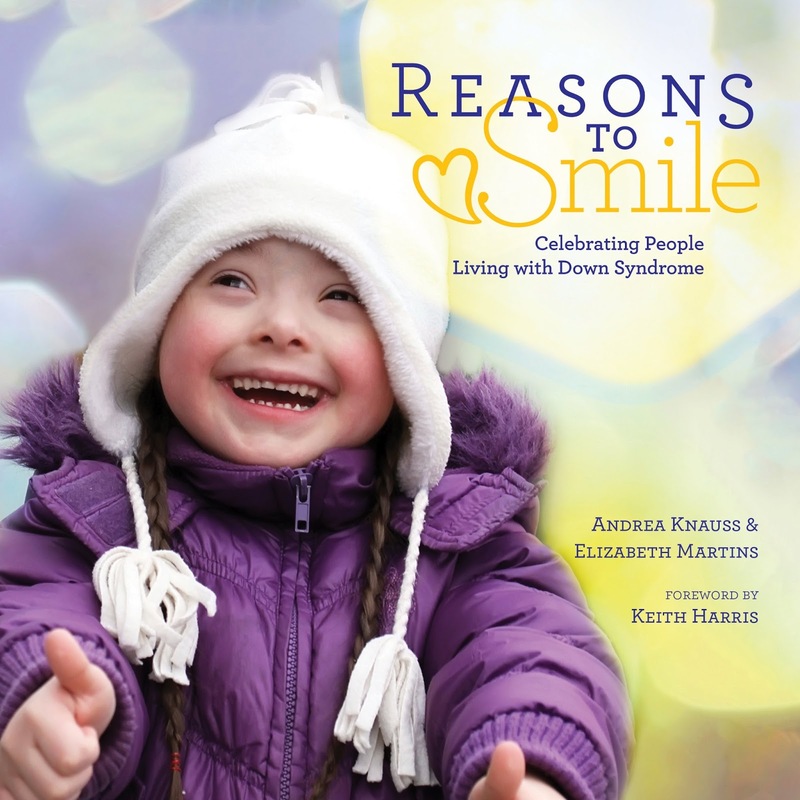 In 2016, two of my stories and photos of Ashley as a child were published in a book called Reasons to Smile: Celebrating People Living with Down Syndrome https://www.amazon.com/Reasons-Smile-Celebrating-People-Syndrome/dp/0764350404. 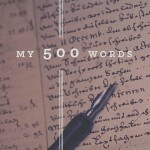 I’m honored that my stories were accepted and published along with 50+ others from around the world. On Wednesday, March 21st in celebration of World Down Syndrome Day, I will give away two of these beautiful photo gift books by random drawing. To earn a chance to win one of these beautiful books (1) subscribe to my blog by typing your email address in the sidebar above and (2) type Celebrate Down Syndrome Day in the comment section of this post. I’ll announce the winners on Thursday, March 22nd. DON’T FORGET TO VERIFY YOUR SUBSCRIPTION THROUGH YOUR EMAIL NOTIFICATION. Good luck and thank you for visiting my blog today through Wednesday in honor of families living with Down syndrome. Chiming in on this mantra as a child, seemed like a noble quest—like something I should crow about—but in reality, as an adult, I know this way of thinking is only fun in fairy tales. Now don’t get me wrong. I’m all for fun and games, but refusing to own up to grown-up attitudes and responsibilities ushers in mountains of hardship and pain, not only for me but for others. God’s word tells us, “When I was a child, I spoke like a child, I thought like a child, reasoned like a child. When I became a man, I gave up childish ways” (1 Corinthians 13:11 ESV). What childish ways do you hold onto? In what areas do you refuse to grow up? Have you spoken like a child, thought like a child, or acted like a child lately? I think not, you say? When was the last time you insisted on your own way? Took something that wasn’t yours? Didn’t care what others thought? Wasted time? Talked about someone behind their back or spoke unkind words to their face? Believe me. I feel your pain. Perhaps we should change our mantra. How does this sound? "I wanna grow up. I wanna grow up. I wanna grow up. That's me!" Yep! Letting go of our childish ways is definitely something to grow as well as crow about. I've traveled under this overpass off and on for more than twelve years. The journey is always the same. It's merely a path that gets me from point A to point B. But yesterday my journey through came to a dead stop when I saw someone had chosen to make the mundane, utilitarian walls their canvas. This cement garden brightened my day. I love to find beauty in unexpected places. Who doesn't? But to be the catalyst for beauty in the life of another...now that's a cut above. Now it's your turn. Please share a time when unexpected beauty interrupted your day. Our ship left Prince Edward Island and sailed up the Gulf of St. Lawrence toward Quebec City. The waters were relatively calm, considering we’d left Boston on the heels of Hurricane Earl. The night’s forecast—a strong gale and rain. We hadn’t interpreted strong gale to mean 70 mph winds and 50 foot waves that would rock us sleepless. 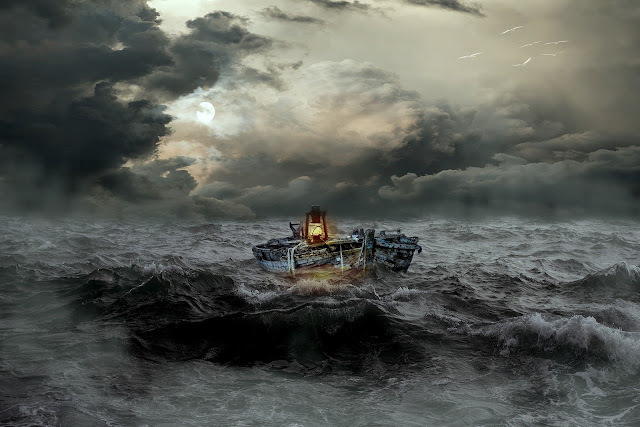 Perhaps that night, I experienced some of the same emotions the disciples did in their storm. After a full day of ministry, the disciples waited in the boat for Jesus. Would the throngs of people ever leave? Moments must have felt like hours as the storm clouds gathered overhead. Imagine their readiness as Jesus gave them the green light to go ahead of him to the other side of the lake. Serving their Master was invigorating. A few storm clouds would never dampen their spirits. The disciples were vulnerable and afraid. As the waters threatened to overtake their small boat, they struggled to stay on course. Surely Jesus knew the storm was coming. Why would he send them out to face it alone? Where was Jesus when they needed him? Mark 6 addresses the common misconception that following God assures smooth sailing. Jesus wasn’t oblivious to the storm. He sent the disciples out knowing they would encounter it. Uprooting them from their comfort zones and placing them in a situation which required extreme faith, would reveal their weaknesses, strengthen their spiritual muscles, and ultimately summon them to new depths of dependency on him. The experience would allow them to see the futility of braving life’s difficulties in their own strength. Jesus ordained the storm, but his compassion for his disciples transcended it. Although the disciples lost sight of Jesus, he never lost sight of them. From the mountain, he watched and prayed to his Heavenly Father for their safety and at just the right moment, he intervened. Storms come to us all—even believers. We’re not sheltered from them, but we are sheltered in them. Perhaps, you’re experiencing opposition as you strive to do God’s will? Are you straining at the oars? Can you relate to the futility of self-effort? Don’t allow storm clouds to dampen your spirits. Rest in the following truths. 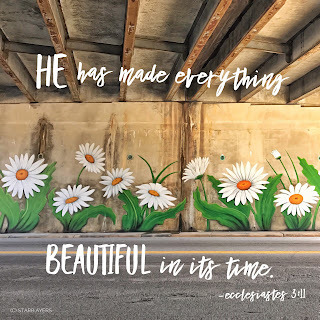 Jesus’s eye is always on you. His prayers continually cover you. He will meet you in the waters of your adversity. Now its your turn. What is one of your go-to scriptures when storms threaten to capsize your ship. Among the sea of faces, I felt small. God invited me to view the room from his perspective. "You are the God who sees me." Now it's your turn. 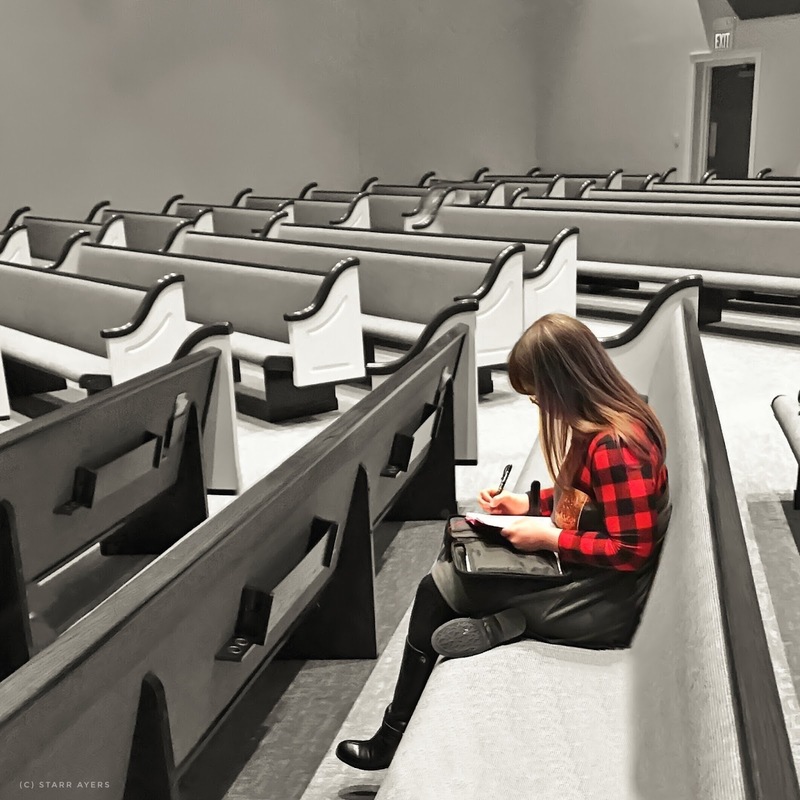 Please share a time that God assured you of his presence when you felt invisible. to strengthen those whose hearts are fully committed to him." I love a brand-spankin' new New Year that moseys out of the gate and gives me the opportunity to reflect on the past and look toward the future. For me, setting New Year’s resolutions fell by the wayside years ago. In 2000, I selected a focal verse for the year and have continued to choose one annually. In 2013, I jumped on the my-one-word bandwagon and now consolidate my chosen verse into one word for a more precise focus. Now it's your turn. Please join me in my tradition and select a verse and a word for your life as well. If you already have, please encourage us all and share it here. "Oh, that my words were now written! Oh, that they were printed in a book!" The impassioned plea of Job to be heard, to be understood, and for his words to benefit generations to come is the heart of every writer. Job had no sense that this would happen as the art of "printing" was unknown, but he placed his hope in his Redeemer, and God was faithful. Job's words, now published in the best-selling and most widely distributed book of all time, stand as an everlasting testimony of his hope and faith, and the faithfulness of our God. Now it's your turn. What are you working on that you want to see in print one day? for he is good: because his mercy endureth forever." As Thanksgiving approaches, our homes and activities begin to reflect past family traditions. We spread tables with old family recipes, decorate trees with heirloom ornaments, send long-distant relatives and friends sentimental greeting cards, and gather loved ones to watch It's a Wonderful Life and the immortal A Christmas Carol for the trillionth time. Who can forget that chilling visit to Scrooge from his dead business partner, Jacob Marley—his ghostly spirit bound with chains? Condemned to wander Earth weighted down due to his greedy and self-serving life, he’d returned with the hope he could spare Scrooge the same fate. Life gets heavy. Sometimes the heaviness is a direct result of carrying chains we’ve forged for ourselves, while at other times we’re weighted down by circumstances beyond our control. Some people bear physical chains, while others struggle underneath mental and emotional ones. The Apostle Paul was unjustly imprisoned and held in iron chains, yet his spirit roamed free. He professed he was “in chains for Christ.” He chose to lighten life’s load by thanking God in his trials and focusing on his blessings. We can do the same. 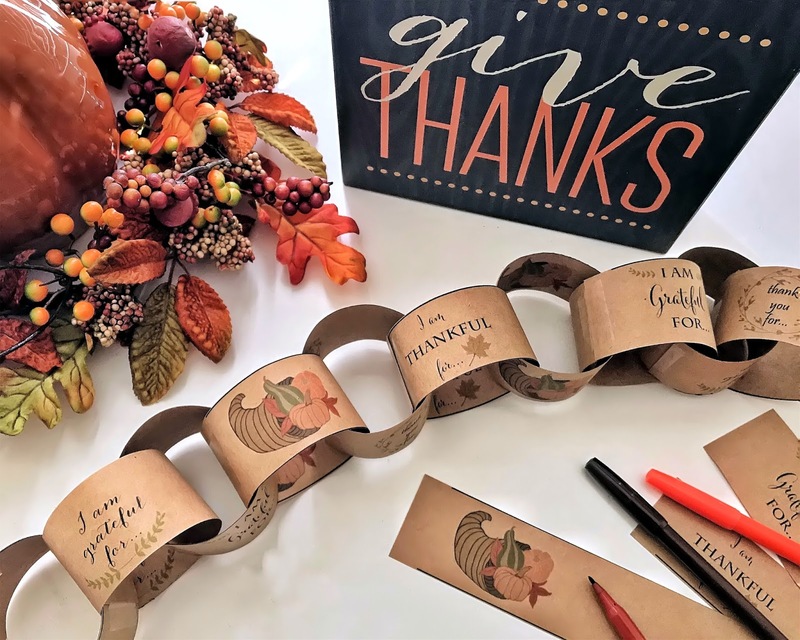 Perhaps a part of your family’s tradition has been to make paper chains in anticipation of a special event—summer vacation, a holiday, or someone’s birthday. As family members took turns tearing off links, you counted down the days till the celebration. If you’ve never participated in this meaningful activity, November would be an excellent time to start. But, instead of counting down—let’s count up. Let’s use the links of our chains to count our blessings daily as we prepare to celebrate Thanksgiving with loved ones. To create a Thanksgiving chain, cut fall-colored strips of paper or use the web address provided to print out decorative strips for links. Cut the strips apart and ask family members to write each day something they’re thankful for. Then tape the links together. By Thanksgiving Day, you’ll have a festive decoration to hang near your table or to use as a table runner. Before your meal, pass around the chain and have each person read one of the blessing links. Continue to pass it around until all are read. Then with grateful hearts, thank God for the blessings he provides—blessings that connect his heart to ours and ours to the hearts of others. Now it's your turn. Share a holiday tradition your family enjoys? 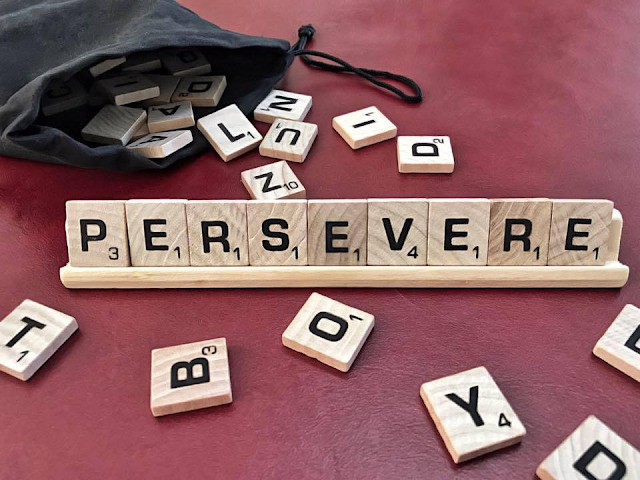 Is God's promise of reward enough for us to keep on keeping on? In light of our human frailty, the answer is no. We must look beyond the promise. The hope of God's promise serves as our motivation, but the Promiser is the only way to persevere. Christ gives strength to the weary and enables us to reap the harvest of well-doing. but the Promiser is always more than enough. When the lives of Joseph's family members hung in the balance (Genesis 45), he was able to provide for them. Since he'd kept his eyes on the Promiser, his storehouse was full. Don't come up empty. Fix your eyes on Jesus, the Author and Finisher of your faith, and claim the abundant harvest he has in store. 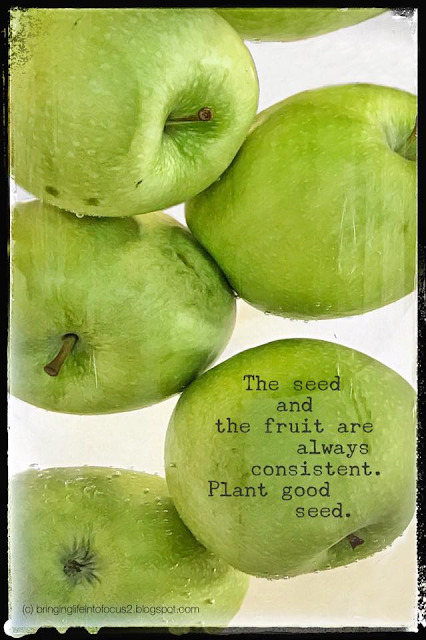 In seedtime and harvest, God is faithful. Keep on keeping on as if your life and the lives of those around you depend on it...because they do! Now it's your turn. What are some ways you fix your eyes on Jesus when the going gets tough? Are you constantly on the move yet at the end of the day wonder what you’ve accomplished? Do you spin your wheels only to find, you're stuck? 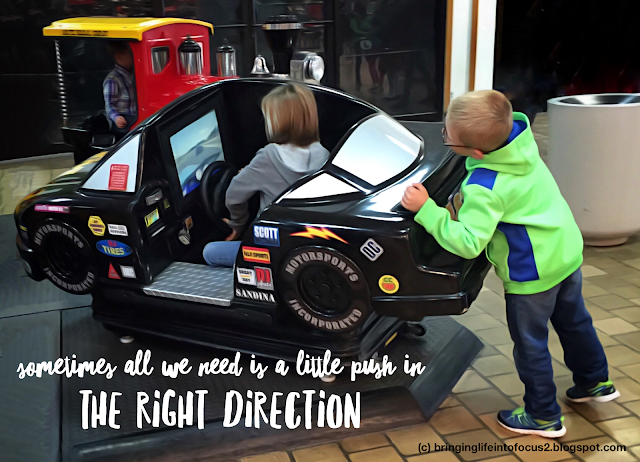 Like me, You may have days when you question if you're even moving in the right direction? At times, I’m directionally challenged, but unlike Alice―I do care where I’m going. It’s frustrating when my GPS takes me miles out of my way, or the directions someone has given me are wrong. Sometimes, we need a good old-fashioned road map, or better yet, someone to follow. Years ago, I was driving my car down a narrow two-lane road. Fog and rain made it difficult for me to see, but I spotted a tractor-trailer pulling out from the intersection ahead. Typically, I don’t want a truck in front of me, blocking my vision and slowing me down, but that night, I was thankful the truck was there. It was easier for me follow its taillights along the dark and winding road than to navigate the route alone. In Joshua 3, the Israelites camped along the east bank of the Jordan River at the edge of the Promised Land. They were waiting for God to instruct Joshua on when to move out and claim the territory for themselves. As they faced the raging Jordan River and an area occupied by the enemy, God told Joshua to be strong and courageous. He reminded him that he would go with them and would never leave or forsake them. The same applies to us. As believers, God calls us to do his will. Although the way is not always easy to discern, he doesn’t intend for us to chart our own course. He’s given us his Word as a roadmap and has sent the Holy Spirit as our guide. We have everything we need to navigate the perilous roads ahead. God cares where you’re going. Wait for him. Place his Word before you and thank him for his guidance. He’ll lead you safely to your destination. "Whether you turn to the right or to the left, your ears will hear a voice behind you, saying, 'This is the way; walk in it'" (Isaiah 30:21, NIV). Now it's your turn. I always welcome your comments. Starr also writes for the following publications and ministries . . .